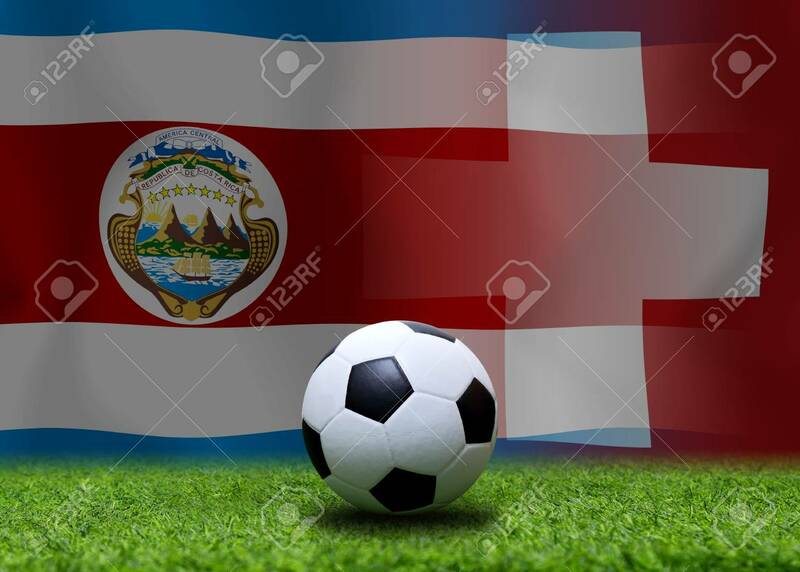 Football Cup Competition Between The National Costa Rica And National Switzerland. Lizenzfreie Fotos, Bilder Und Stock Fotografie. Image 103270177.